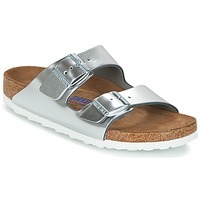 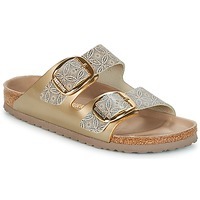 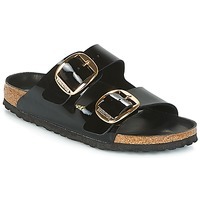 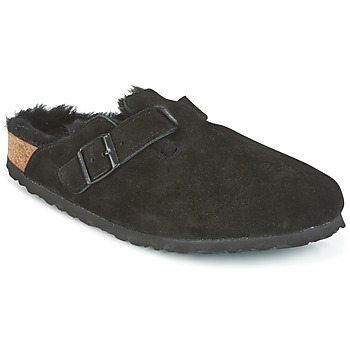 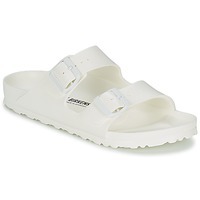 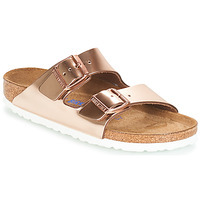 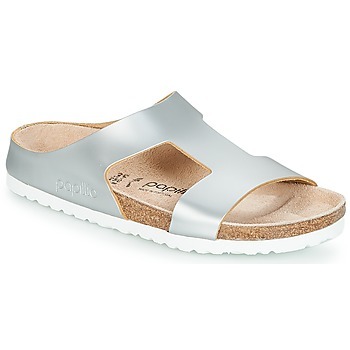 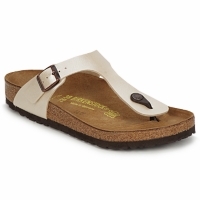 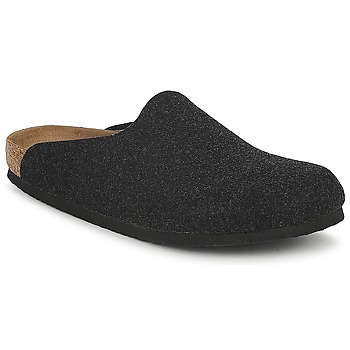 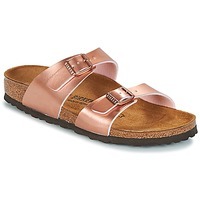 Birkenstock - Free delivery with Spartoo NET ! The best summer shoes without a doubt are Birkenstock mules. 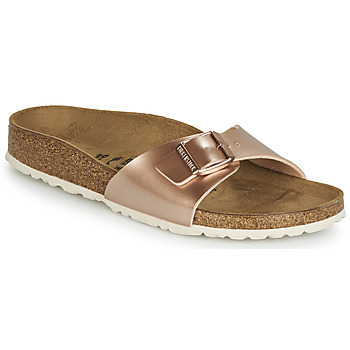 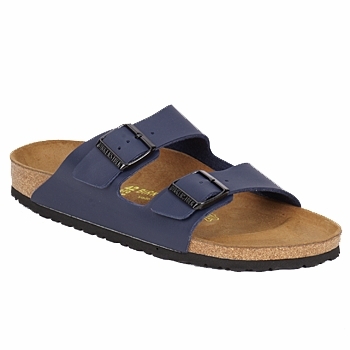 Seen on the feet of holidaymakers, Birkenstock shoes are what you need for a casual, comfy summer wardrobe. You can easily wear them with all kinds of clothes : jeans, shorts or a dress, for a casual style. 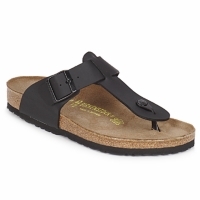 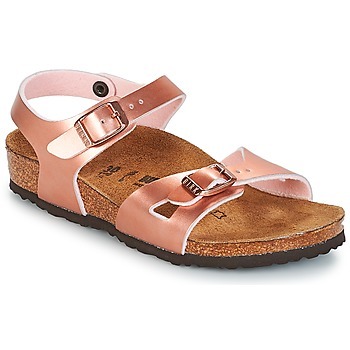 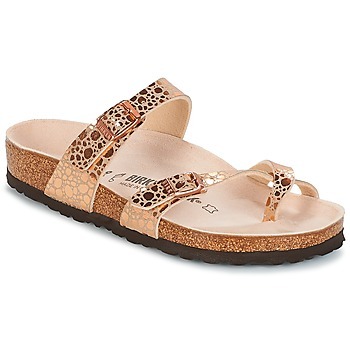 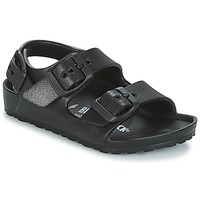 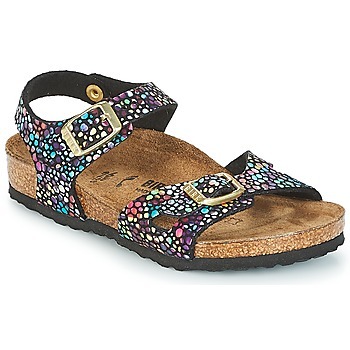 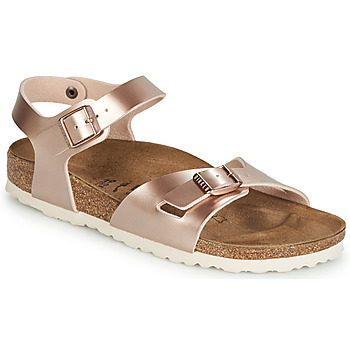 And if you are looking for more dressy or trendy shoes, Birkenstock also has a wide range of women’s sandals, and sandals for men and children. 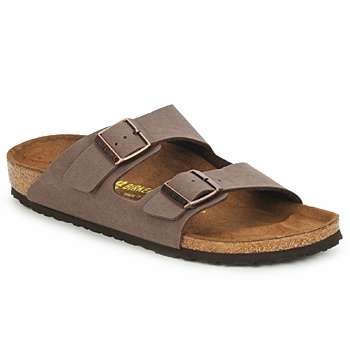 Treat yourself to a pair of Birkenstocks : comfort, style and quality ! 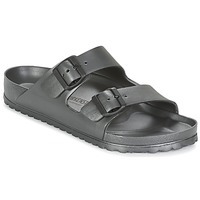 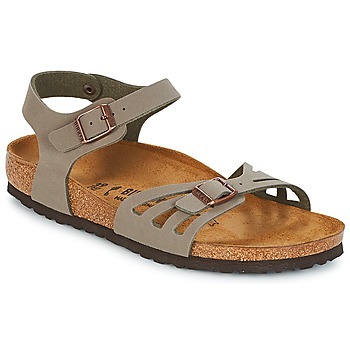 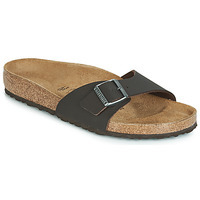 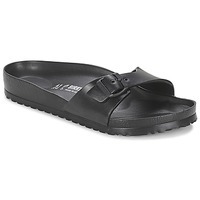 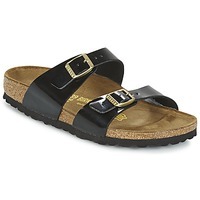 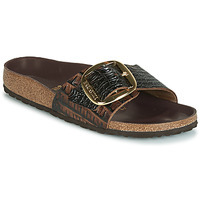 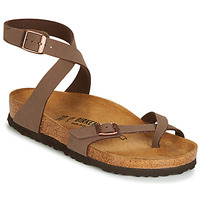 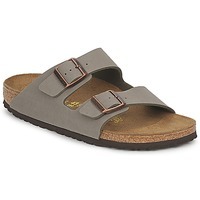 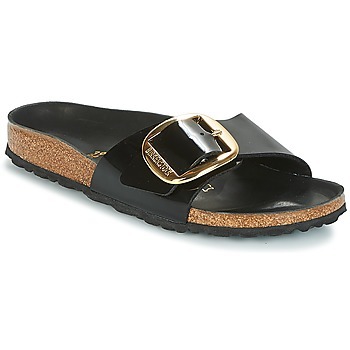 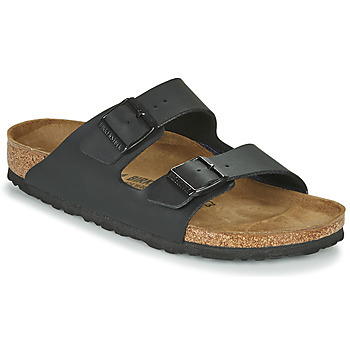 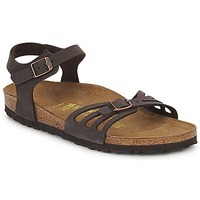 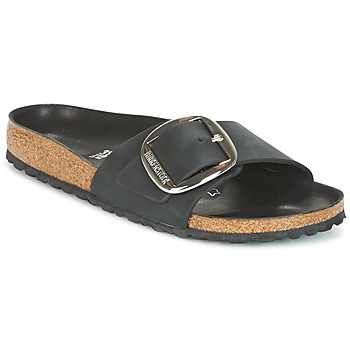 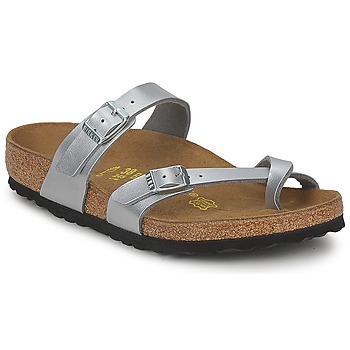 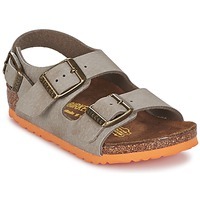 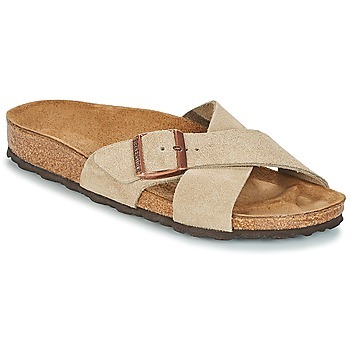 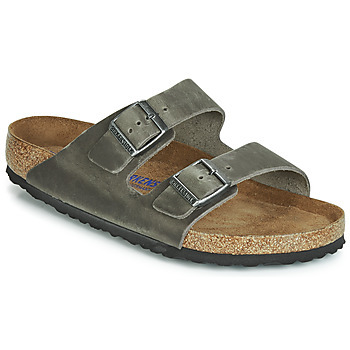 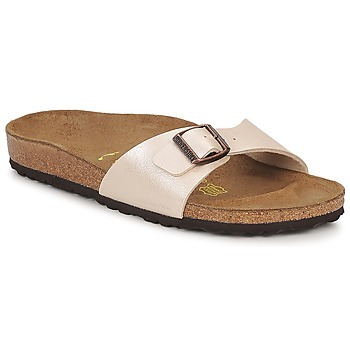 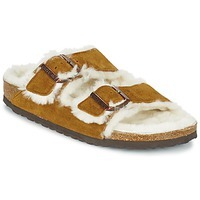 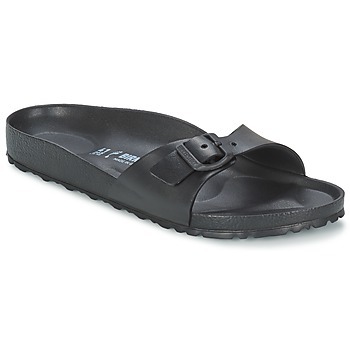 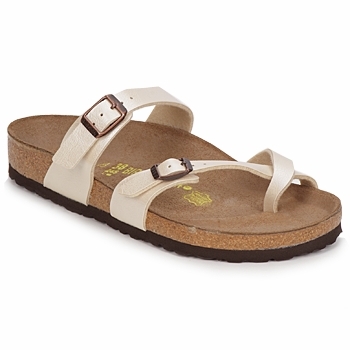 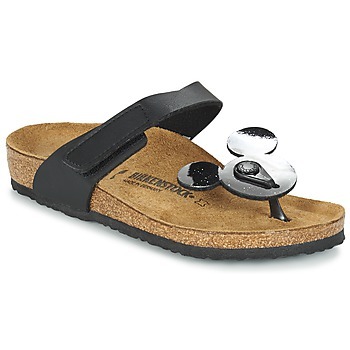 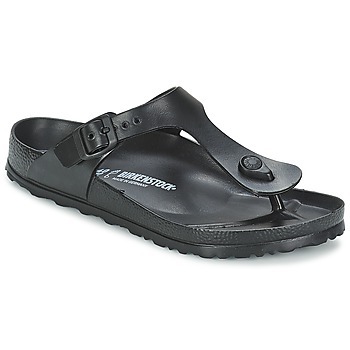 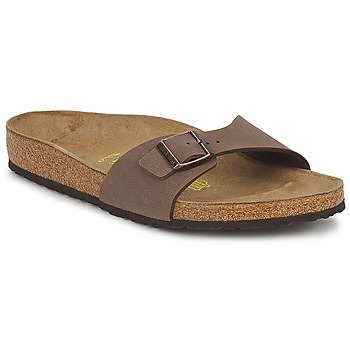 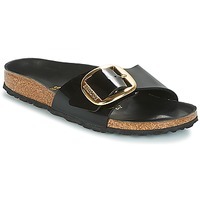 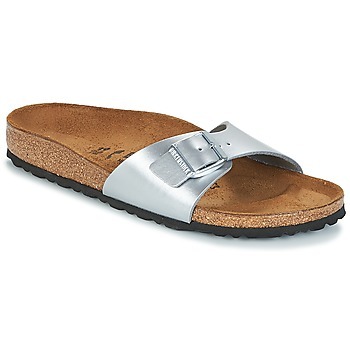 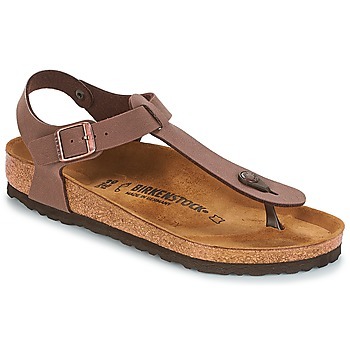 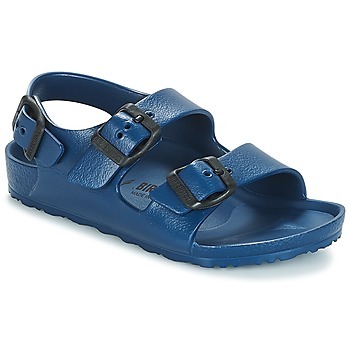 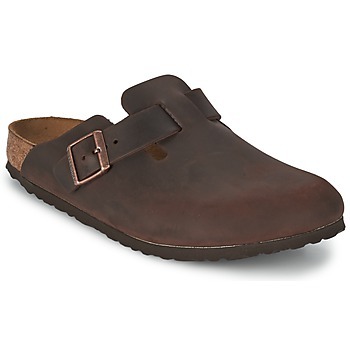 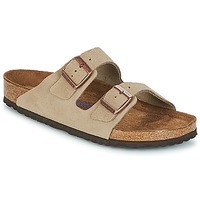 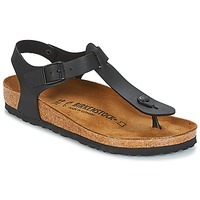 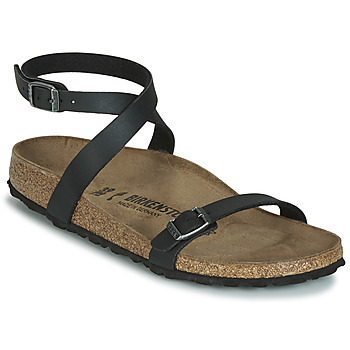 Online you’ll find men’s shoes and women’s shoes from the Birkenstock brand. 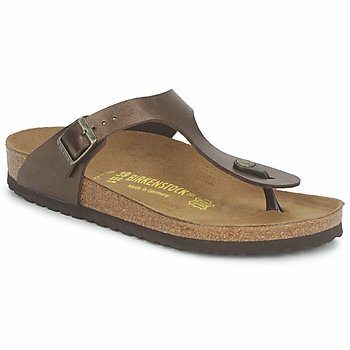 Spartoo UK has taken great care to select the best colours (red, pink, beige, blue, green) and prints (zebra, floral or camoflage) to give a fun, unique touch to your summer outfits. 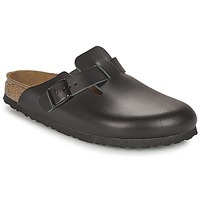 You won’t regret your choice because in addition to being popular and trendy, Birkenstock shoes feature orthopaedic soles that are super comfortable. 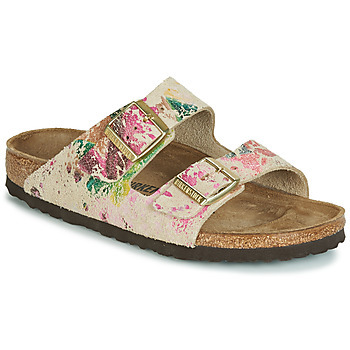 You’ll never want to take them off! Spartoo.co.uk has an exception selection of shoes for you! Choose the famous Birkenstock mules for this summer. You’ll have a wide choice of over 720 different types of sandals for men, women and children. It’s time to treat yourself and order some new open-toed shoes that are comfortable for summer vacation. 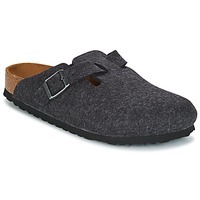 And as always delivery and returns are free all year round!